We believe that by engaging more people to be fixers rather than consumers, we can not only reduce the waste that is going into the landfills, but also slow down the current production system. We also see an opportunity for knowledge sharing to occur and sustainable thoughts to be developed. Repair Matters is a systems design that helps to grow and empower the repair community in Vancouver. Adding to the common repair events/workshops where the expert teaches the non-expert, we strive to bring people with different skill sets and experiences together, ranging from novices to experts, to share knowledge and collectively troubleshoot repair solutions. The Repair Matters bike moves around the city to inform Vancouver residents about the project and about repairs in general. The wooden box is used to carry various tools and will also bring the Repair Matters newsletter to different places around the city. At certain times balloons will also be attached to the bike to draw people’s attention to it. The Repair is/can postcard was created for our repair workshops during The Commons Spring 2015. We asked participants to fill out what they think repair is or can do and the different responses we got helped create the Repair Matters Manifesto. The Repair Matters Manifesto suggests what repairing something can do for you and what it might mean to different people. We encourage you to think of your own ideas for what repair is/can do and discuss it with the people around you. 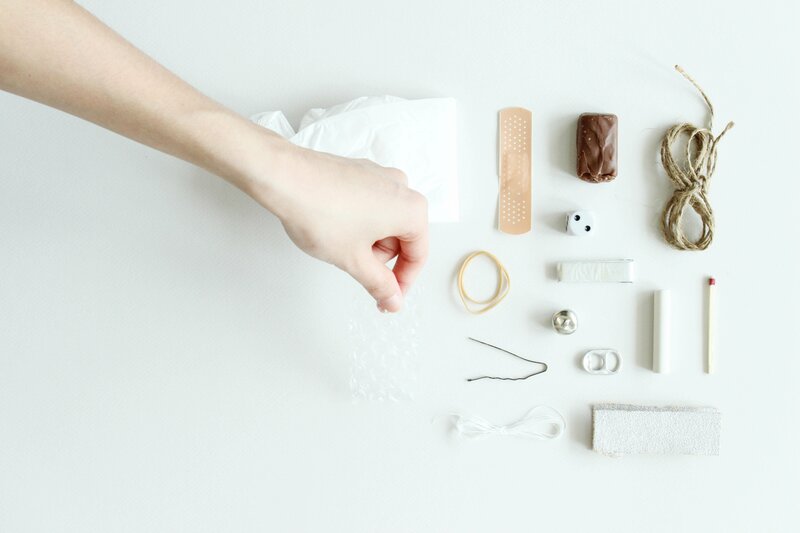 The Repair Matters Toolkit carefully considered collection of various objects meant to facilitate creative problem solving. For the show we have created one home edition and one outdoor edition for an urban environment. Please feel free to look at the description on the yellow piece of paper, which offers suggestions on how some of the objects might be used. Repairmatters.ca is a one stop platform for people to find out more about resources and events related to repair, in Vancouver. The website also allows people who are interested in joining the project as repair experts or storytellers, to sign up for their area of interest.